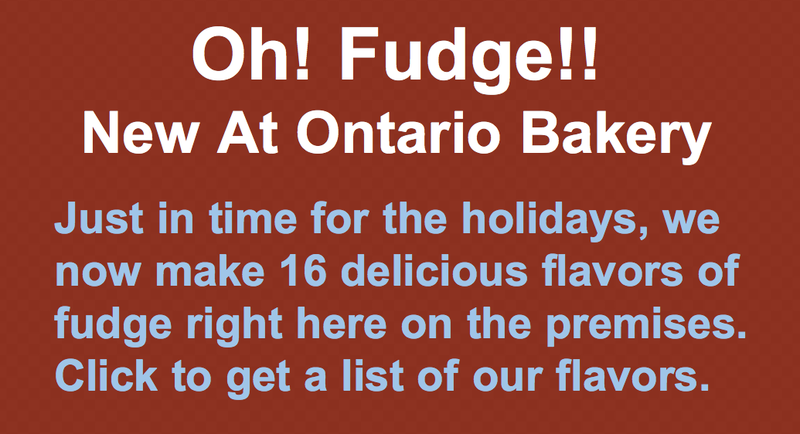 Ontario Bakery: Toss the Guilt! Do You Realize How Many Health Benefits Chocolate Holds For You? Toss the Guilt! Do You Realize How Many Health Benefits Chocolate Holds For You? 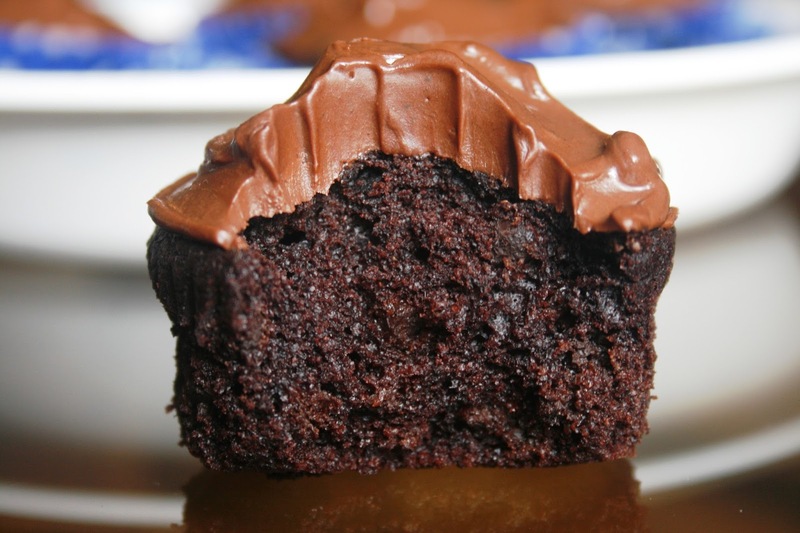 More and more people are discovering the benefits of chocolate. It’s beneficial for your heart, metabolism and mood as well! Does this mean, you should move in to your local bakery? Not necessarily, but it does mean that when you are ready to indulge, you can do so with a lot less guilt! 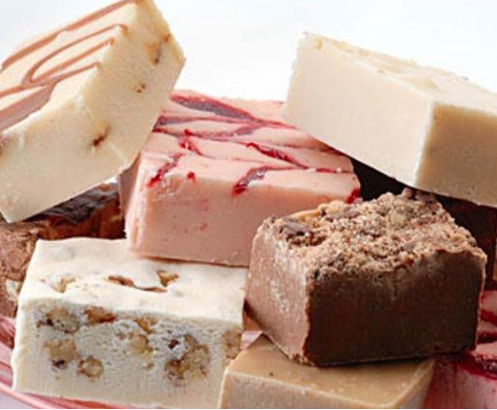 Chocolate has gotten a lot of write ups and coverage recently about the research being developed around the benefits it holds for the cardiovascular and metabolic system. The reasoning being that the cocoa bean is rich in a class of plant nutrients are due to the flavonoids, antioxidants and flavanols. Antioxidants are believed to help the body's cells resist damage caused by free radicals that are formed by normal bodily processes, such as breathing, and from environmental contaminants, like cigarette smoke. If your body does not have enough antioxidants to combat the amount of oxidation that occurs, it can become damaged by free radicals. Isn’t that exciting? 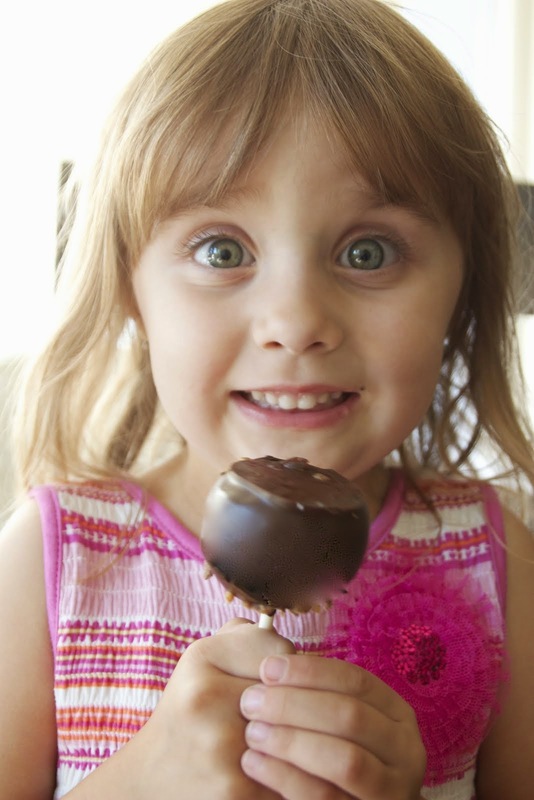 When you include a pure, high quality form of chocolate, you can really strengthen your immune system! Be sure to follow a balanced diet, complete with ample servings of fruits and green leafy vegetables, and finish it off with a serving of anti-oxidant rich dark chocolate.